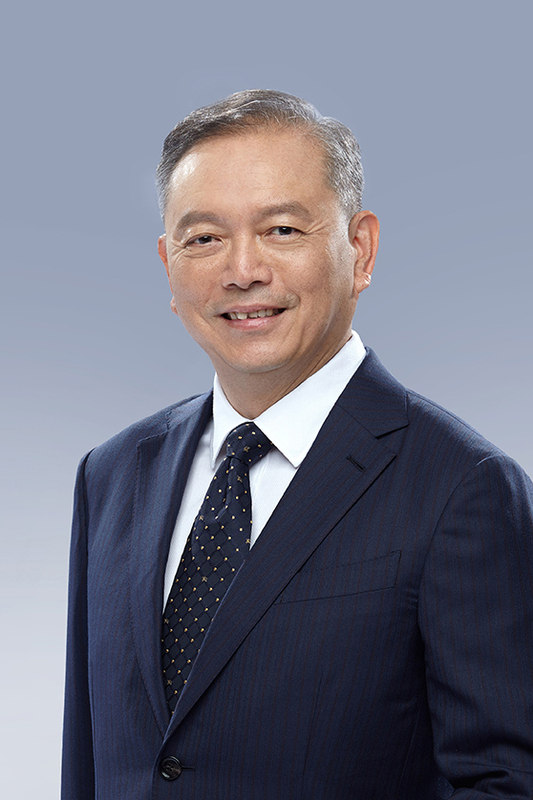 Tan Sri Dato’ Koo is a renowned Malaysian Chinese entrepreneur and a well-known figure in both the Malaysian business world and Malaysian Chinese community. He is a charitable and benevolent person. He is good at macroeconomics and making bold decisions. As a representative of the overseas Chinese business leader, he has also been honored by 27 of China’s district governments as an “Honorable Citizen”. He has been selected as the ‘Chinese Celebrity’ (Chinese Celebrity Vol.2000) and won the Contributory Award of the Hope Project, National Disaster Relief Precursor Award, Top 100 Chinese Philanthropist Award, recognized by China Charity Award, Top 10 Philanthropist Award., etc. Permanent Honorary President, Zhongshan Hakka Chamber of Commerce. Honorary President of the Chinese Chamber of Commerce and Industry of Kuala Lumpur and Selangor. Mr. Hooy Kok Wai is a renowned Singaporean entrepreneur of exceptional management acumen. He has rich management and marketing experience in the Direct Selling Industry. He is friendly, open minded and bright personality, expert in motivating and helping others achieve their goals and dreams. He is a well-known philanthropist and respected by many. Mr. Hooy is an Honorary Citizen of Zhongshan, Guangdong province, as well as other Chinese cities. 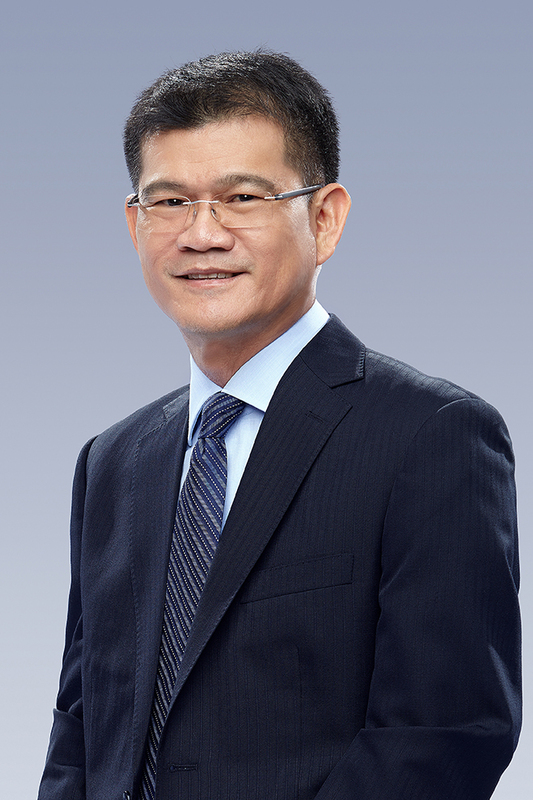 Besides being the Honorary Chairman of Zhongshan Association of Singapore, he is also associated with numerous leadership duties in Singapore business consortiums such as being the Director of the Yen Lee Group, Singapore. Dato’ Woo is a well-known Malaysian Chinese entrepreneur, he has rich experience in direct marketing and motivational training. Dato’ Woo is the Vice Chairman of China Association of Enterprises with Foreign Investment (CAEFI), Executive Vice Chairman of Beijing Association of Overseas Chinese Entrepreneurs, Committee Member of the China Women Development Foundation (CWDF), Founding President of Tsinghua President of Asia-Pacific Business Association, Executive Chairman of the Tsinghua Alumni Association for CEOs, Chairman of the Board of Directors of Huaqiao University. In addition, Dato’ Woo was conferred the title of Honorary Chairman of the Guangdong Jiangsu Chamber of Commerce. In recognition of his outstanding efforts both internationally and in China to raise funds for the CWDF’s “Water Cellar for Mothers” Project, Dato’ Woo was honored with the title “Water Cellar for Mothers Ambassador”.